After Monday Night Raw went off air on July 24, 2017, no dark match took place. In the main event, Seth Rollins and Dean Ambrose defeated The Miztourage in a 2 on 3 handicap match. After winning the fight, Rollins wanted to do the signature step of The Sheild. But, Ambrose stepped out of the ring and went inside. After it, Seth Rollins took the mic and thanked the crowd for supporting them. It is being rumored that the fans will get to see the reunion of The Sheild in the future. And the WWE is advertising the same time and again. However, Roman Reigns hasn’t been featured in it so far. It may be possible he won’t return. 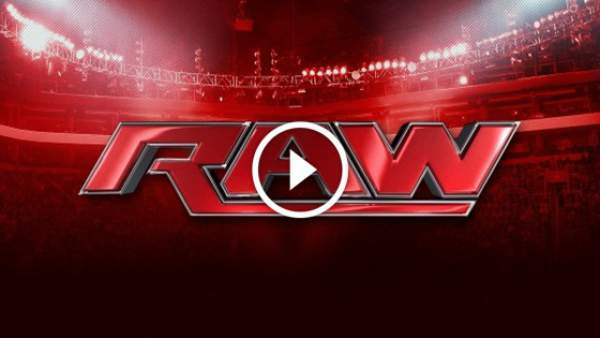 Also, there wasn’t any dark match in the last week’s episode of the WWE Monday Night RAW. In the last week’s segment, Braun Strawman interfered in the one on one match of Samoa Joe vs Reigns and assaulted both of them. As a result, Kurt Angle had to announce a fatal four-way match for the SummerSlam. Now, it will be Brock Lesnar vs Roman Reigns vs Braun Strawman vs Samoa Joe for the Universal Championship. Also, there will be a fatal 3-way match with Roman Reigns vs Samoa Joe vs Braun Strawman in the next week’s segment of the WWE RAW on July 31, 2017. WWE has been conducting dark matches on both RAW and SmackDown for a quite long time now. But, it hasn’t happened from the last two weeks on WWERaw. Goldust didn’t appear on the show. But, the WWE posted the following post-show video with The Golden One. 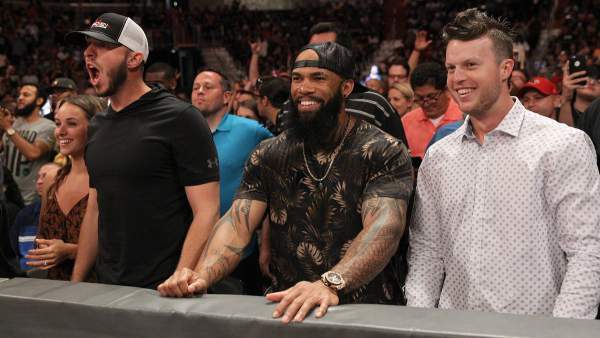 MLB players Oliver Drake, Eric Thames and Brett Phillips of the Milwaukee Brewers sat ringside for RAW in DC. Stay tuned to TheReporterTimes for latest WWE news, RAW & Smackdown, and PPV updates.